After more than 500 volunteer hours and considerable hard work, the Rotary Club of Kiama extends an invitation to the community to come out and be one of the first to experience the newly refurbished Saddleback Mountain Southern Lookout. between Kiama Council and Kiama Rotarians and is dedicated to the memory of past Rotarians. 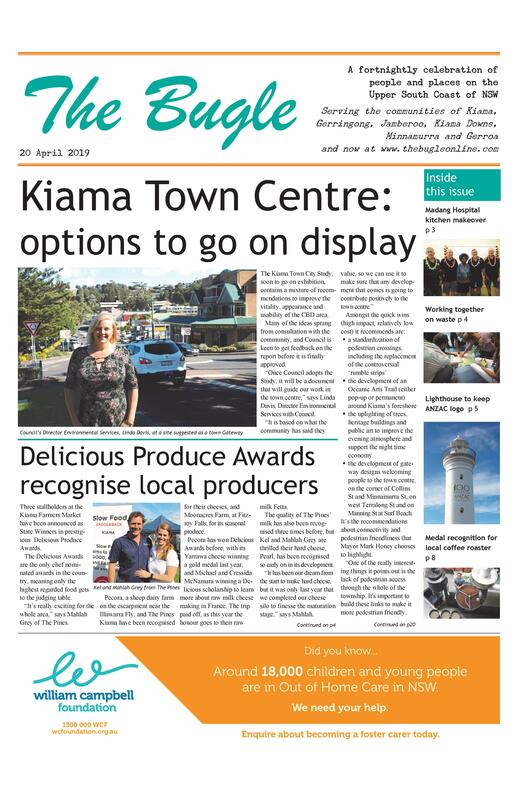 Funding for the restoration has been provided by the NSW State Government and work has been undertaken by Kiama Rotarians, their friends and Kiama Council. This project is just the latest of many community projects undertaken by Kiama Rotary since its inception in 1952. Rotarians have been involved with Saddleback Mountain since the mid 1950’s when they assisted Council in clearing and building the first road to the summit. Other significant community projects Kiama Rotary has been involved with over the decades include: construction of Kiama Scout Hall in 1952, Saddleback Southern Lookout opened in 1978, Kiama Stone Wall Markers and Old Saddleback Road stone walls restoration during the 1990s, and the opening of Robert East Reserve in 2008.